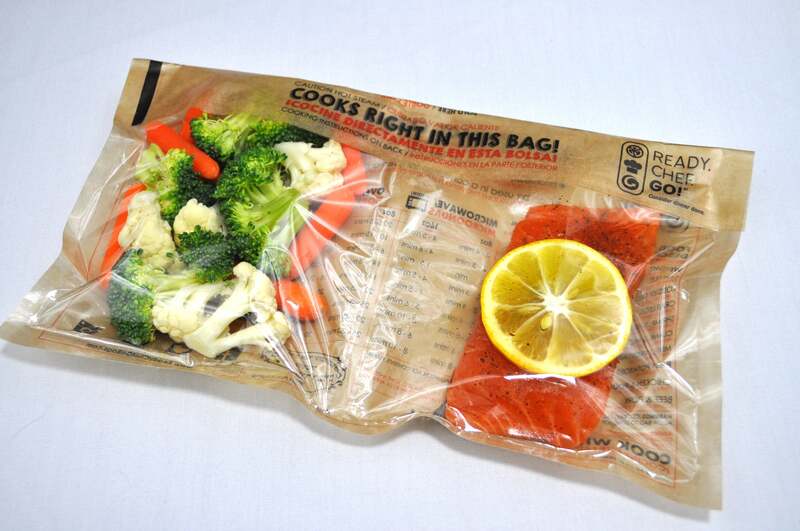 Dual Compartment Oven and Microwave Bags | Ready. Chef. Go! For more information or to request samples, please fill in the form below and we will get in touch with you.